In 2015, Jelle Oskam was brought in by adidas’ E-commerce department to restructure their US and Global affiliate programs. He analyzed the state of the program and changed the focus to incremental sales, resulting in cost savings of more than 50%, while continuing to increase revenue. However, incremental value isn’t easy to define. So, working with a team of developers (from Jelle’s digital agency Nubis) adidas started to work on an attribution tool/logic that focuses on the affiliate partners, but at the same time includes customer journey data from all online channels. This has resulted in the creation of Odyssey, an attribution tool that suggests an investment for every affiliate partner, based on its historical performance and simple KPIs that take into account the entire customer journey. 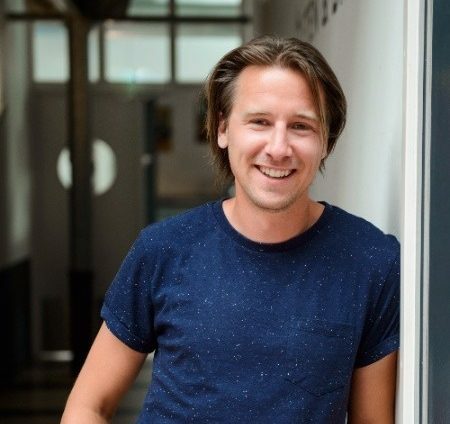 Besides Jelle’s work for adidas and Odyssey, he is the CEO and founder of Nubis, a full-service digital marketing agency and Nubis Academy, an educational and training resource for online marketing professionals. Both companies are located in Amsterdam, The Netherlands.